The Illinois Secretary of State processes all new Illinois dealer license applications. You must get an Illinois Dealer License if you plan to deal 5 or more vehicles in a 12-month period. View Illinois Auto Dealer License application. An IL Motor Vehicle Dealer Bond is a type of surety bond that protects your customers. Your customers can make a claim against your bond if they feel you are not conducting business ethically and honestly. Illinois has set the bond amount at $50,000. You will pay anywhere from 1-15% of the bond amount to get bonded. You will only need to pay one time, not monthly. Do this by contacting an Illinois State Police approved live-scan fingerprint vendor at 815-740-5160. Worried about a previous felony? View this post on "Getting a Dealer License With a Felony". Contact Tonya Beard at Dealertraining@ilsos.net or 217-785-2050 to register for your training session. 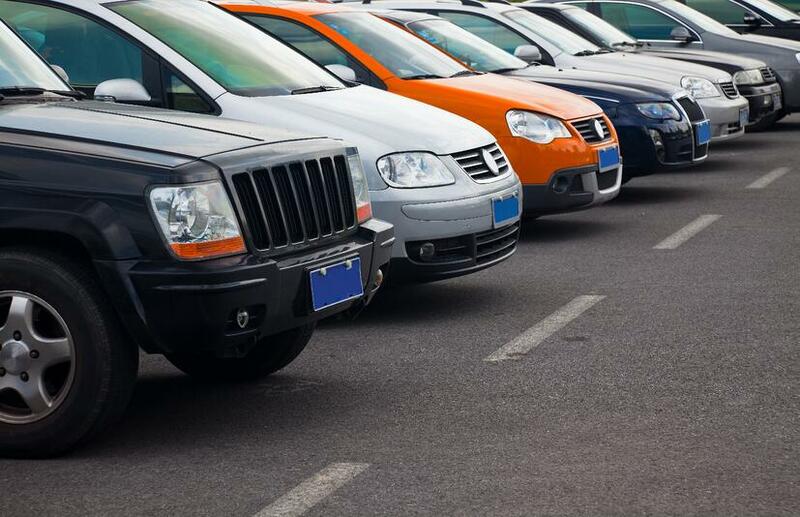 The cost of a vehicle dealer license to sell new and/or used motor vehicles costs $1,000. Licensed dealers may purchase license plates to demonstrate their vehicles: $45 for a master set and $13 for duplicate plates. Illinois Auto Dealer Licenses expire on December 31st of each year. If you get licensed later in the year, you still have to renew your Illinois Auto Dealer License come December 31st. Therefore, fees for those licenses issued later in the year are cheaper (1/2 off). Renewal notices are sent to dealers in September. Dealer License annual fee: $1,000 ($500 if after June 15). Supplemental Certificate of Authority annual fee (for each additional location): $100 for new cars, $50 for used cars (half those amounts if after June 15). To find out more information about applying for an Illinois Auto Dealer License, contact the Vehicle Services Department at (217) 782-7817.